Welcoming home with an amazing location in Southpark! 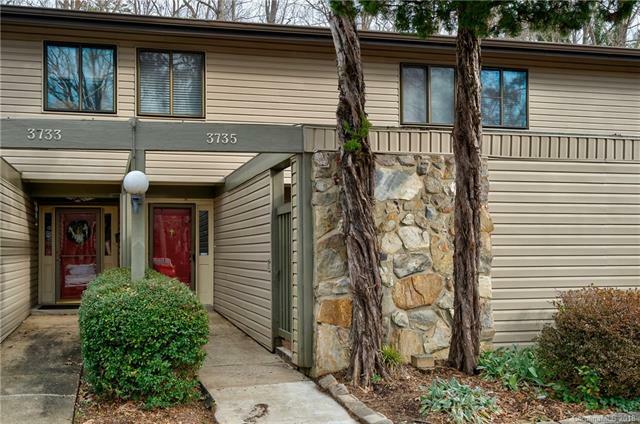 This 3Br 2.5 Bath condo has been freshly painted throughout, new carpet on steps and in Bedrooms, and laminate wood floors on main floor & Baths. New granite countertops in eat-in Kitchen, plenty of cabinet space, and a new dishwasher. Enclosed patio in front with storage unit, and rear patio backs to trees! This community also has a pool! So much to offer!